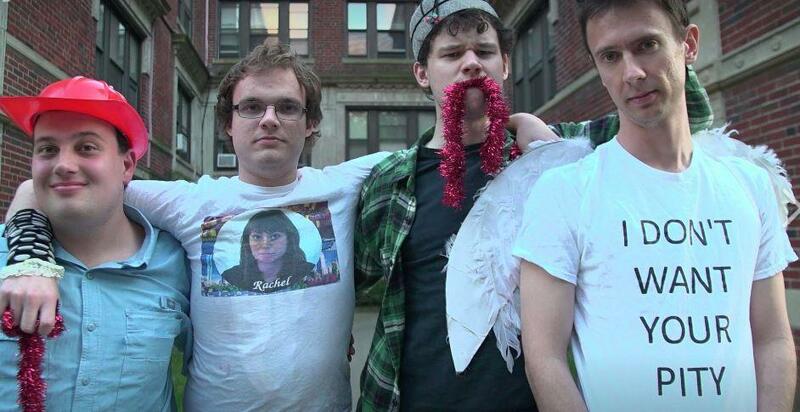 A group billing itself as the first comedy troupe consisting of people with Asperger's syndrome - a high-functioning form of autism - is performing in Rochester tonight. "Asperger's Are Us" is playing at Photo City Improv at 8 p.m. The four members of the troupe, Ethan Finlan, New Michael Ingemi, Jack Hanke, and Noah Britton started doing their quirky comedy sketches in small venues around Boston. They've since appeared in a Netflix documentary and have been touring throughout North America and Europe this summer. Click on the LISTEN link above to hear Ethan Finlan talk about how the group got its start, what their brand of comedy is, and what they hope audiences walk away with after seeing their show. This story is reported from WXXI's Inclusion Desk.